Perfect Process flowchart software with lots of build in Process flowchart examples. 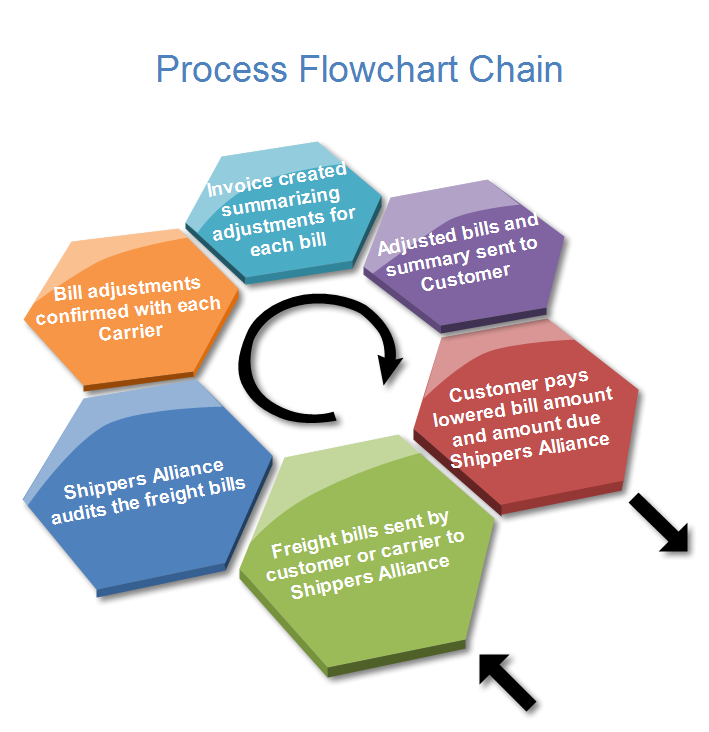 With this software, it is quite easy to learn how to draw a process flowchart. You can add the hyperlink in the shape and link to any document or new diagrams. So you can build the logic and organize the relationship. This Process flowchart chain illustrates the sequence of events that begins when you send us a query. Your enquiry initiates the chain of events shown below. Click the following buttons to free download Process Flowchart Software. Then you can use the built-in Process examples to create and present your contents rapidly. It runs on Mac, Windows and Linux.